Riaan is amazing us with his creativity. 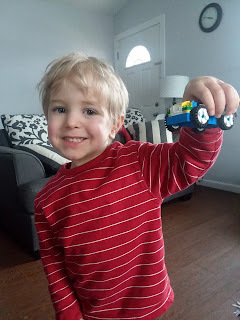 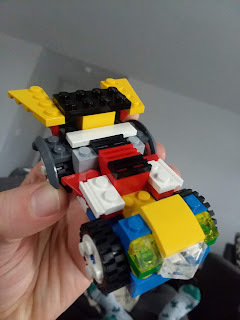 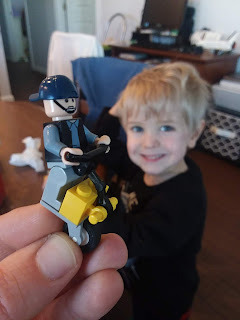 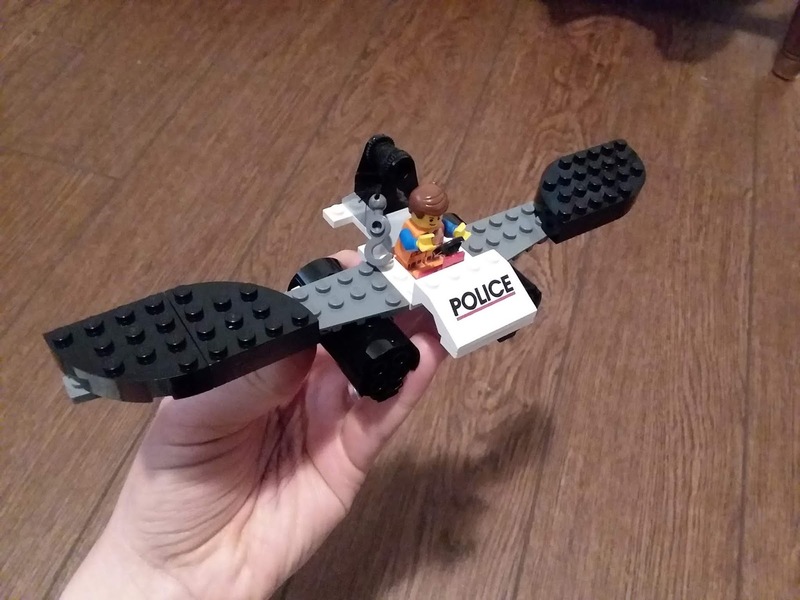 He builds fantastic little Lego planes and cars without any instructions. 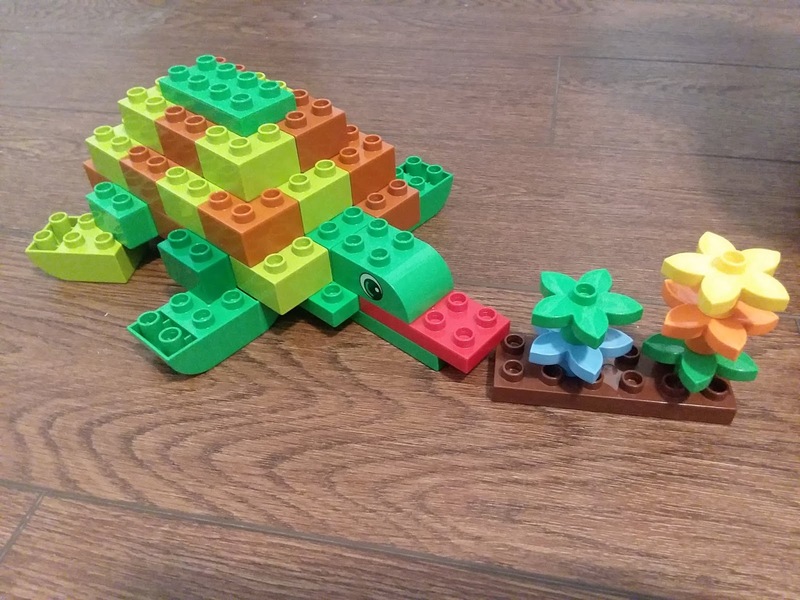 He is revealing such an attention to detail that is surprising us at his young age! 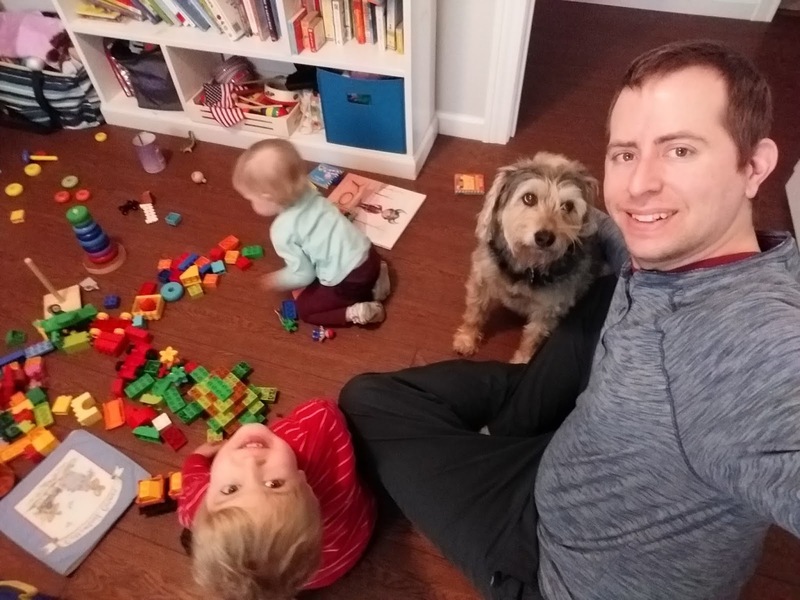 :) Naturally, Daddy also enjoys playing Lego, too. 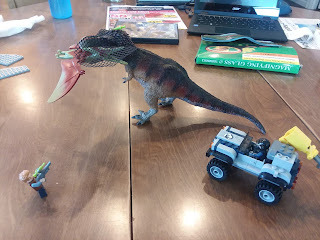 Jurassic World comes to life on our dining room table.